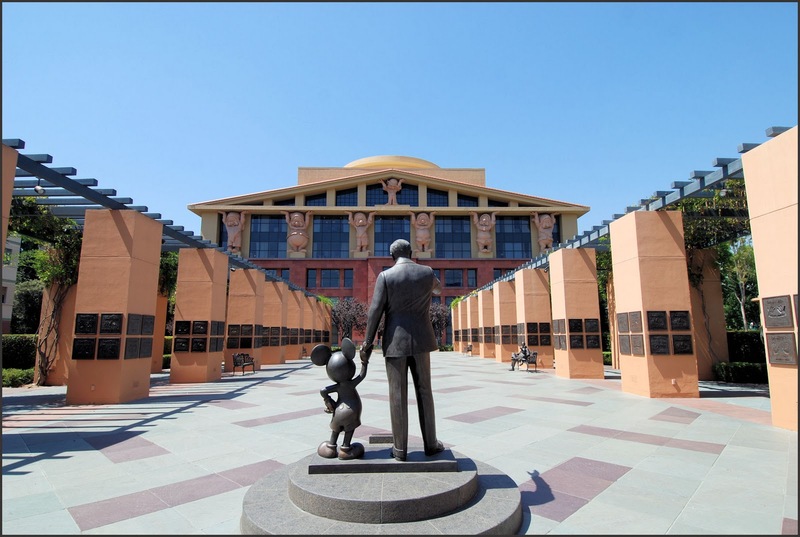 [ #Disney ]Walt Disney says it is to buy 21st Century Fox's entertainment assets - Murdoch's Fox for $52.4bn (£39bn). Disney announced that the deal included Fox's 39% stake in satellite broadcaster Sky and the 20th Century Fox film studio. Fox's remaining assets, including news and sports, will form a new company. The deal ends more than half a century of media expansion by Mr Murdoch, who is 86 years old.